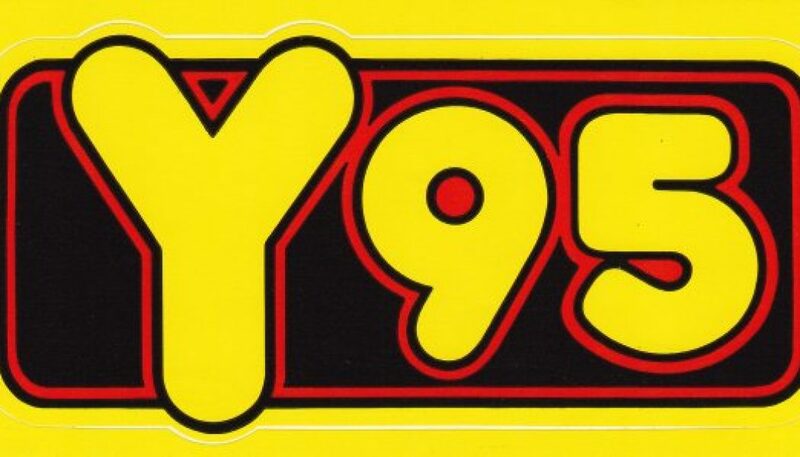 Beginning sometime in 1986, 94.9 FM in Dallas was known as Y95. During its run, it forced multiple competitors out of the CHR format. But in the early 90′s, with changing popular music tastes, many Mainstream CHR stations in the U.S. faced an identity crisis. According to DFW Radio Archives, KHYI rebranded as Power 95 in April 1991 and offered a more Rhythmic approach. 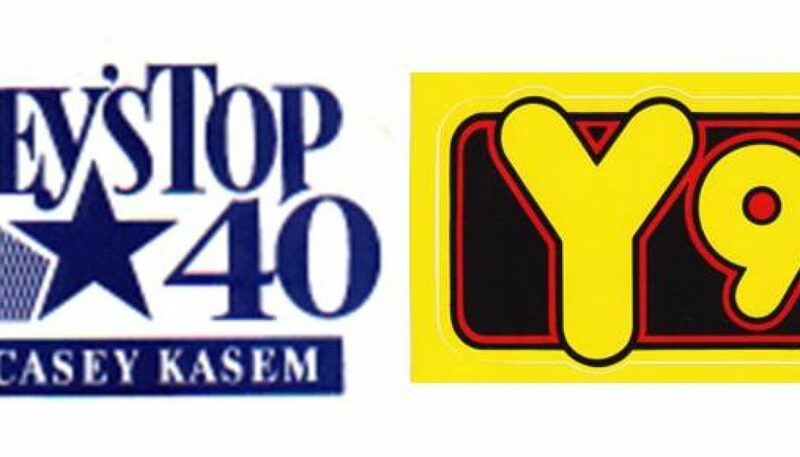 However, as heard on this aircheck (recorded 22 years ago today), by September of that year, the station had reverted back to pure Mainstream CHR and began calling itself simply “94.9”. Finally, in (or around) October, it dumped CHR altogether and became “Oldies 94.9”.